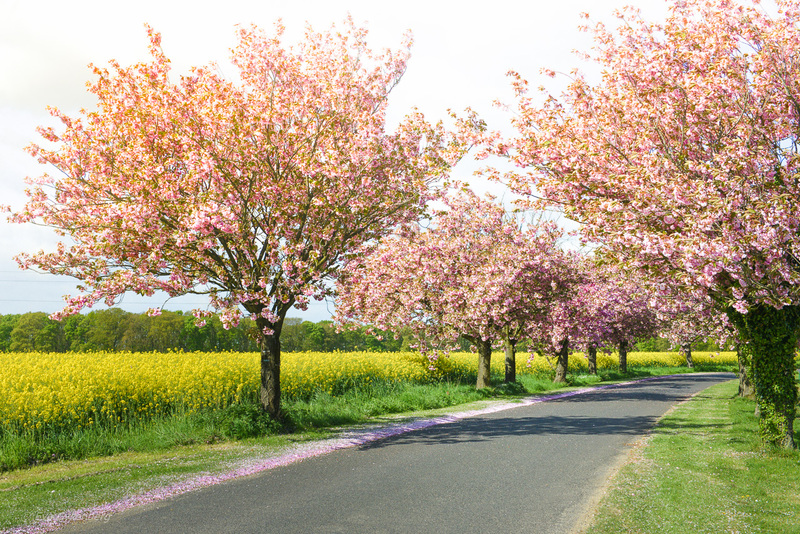 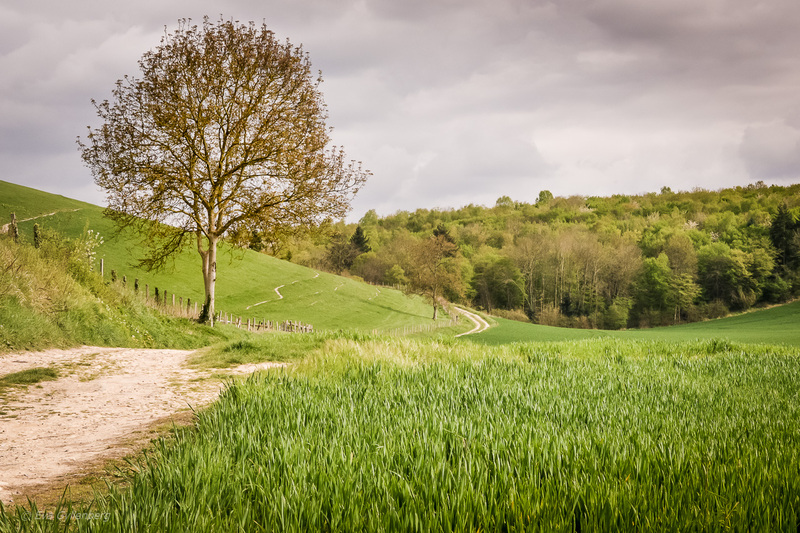 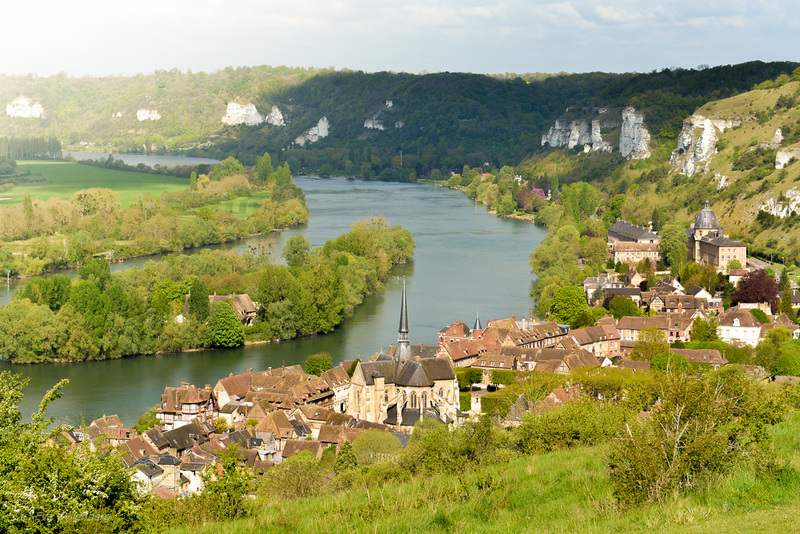 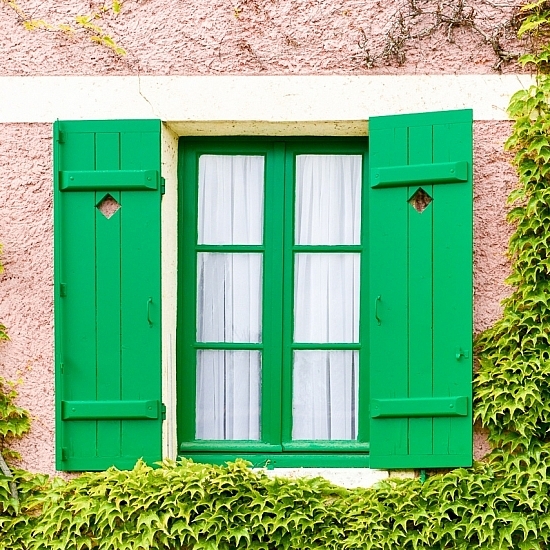 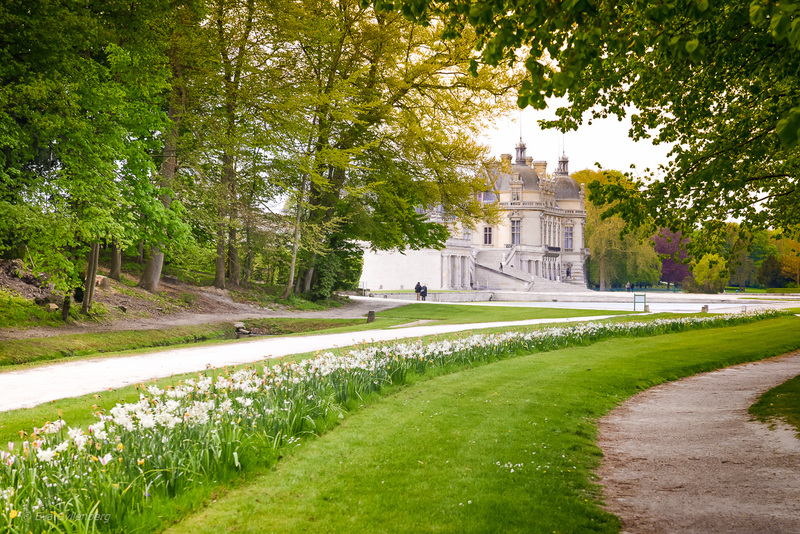 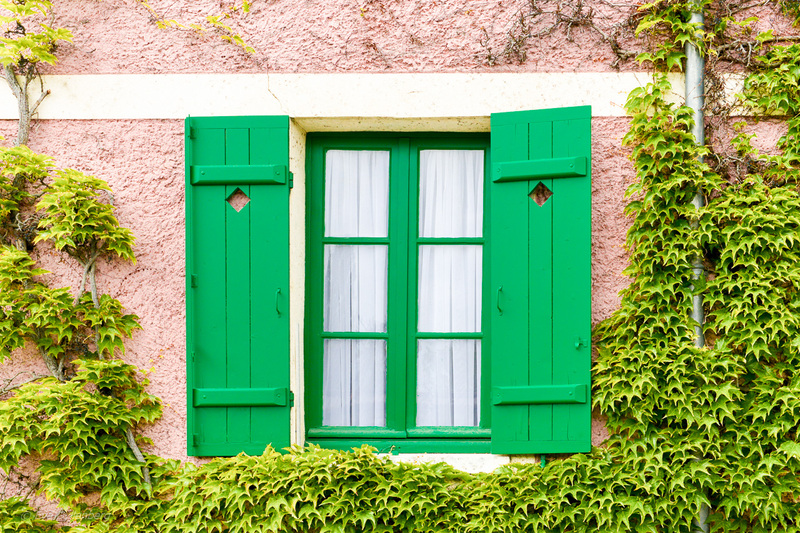 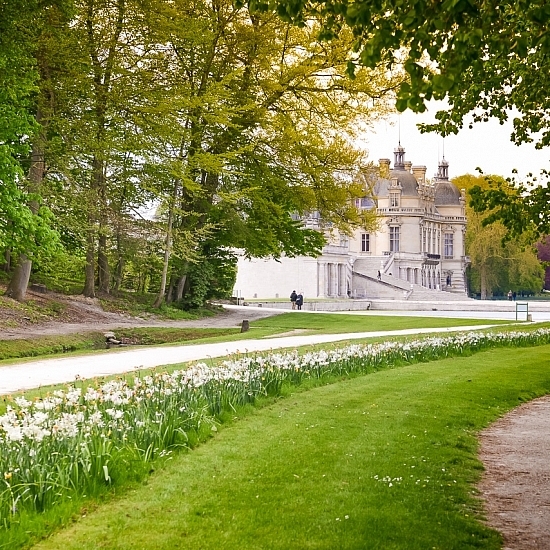 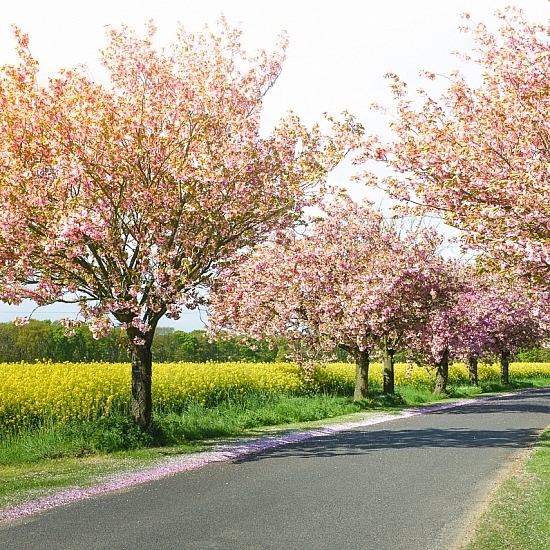 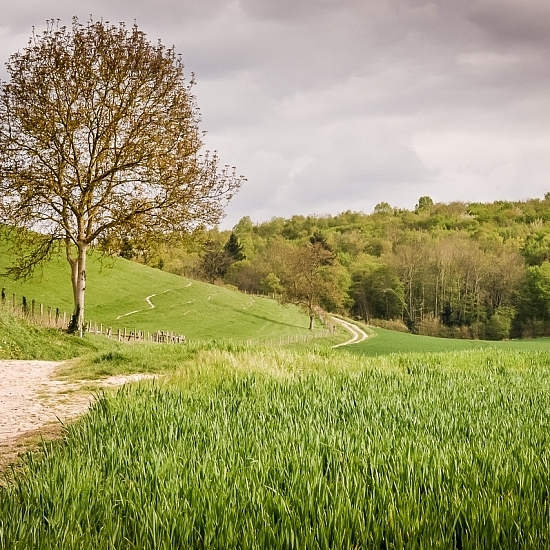 Just a short drive west of Paris, the landscape changes into lush fields and pastel colored houses. 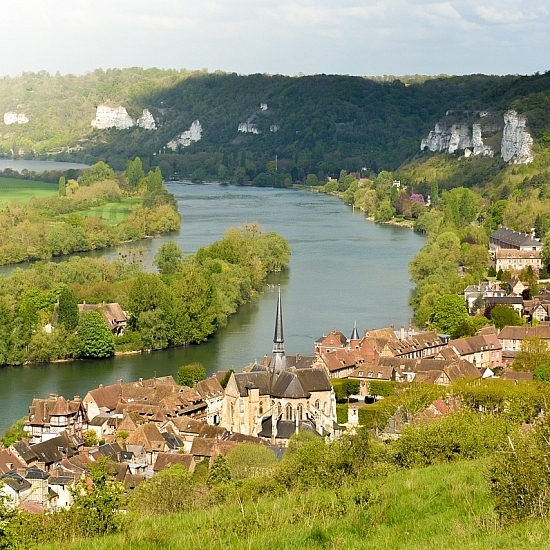 You drive past abbeys selling apple cider and restaurants serving the most perfectly cooked crêpe. 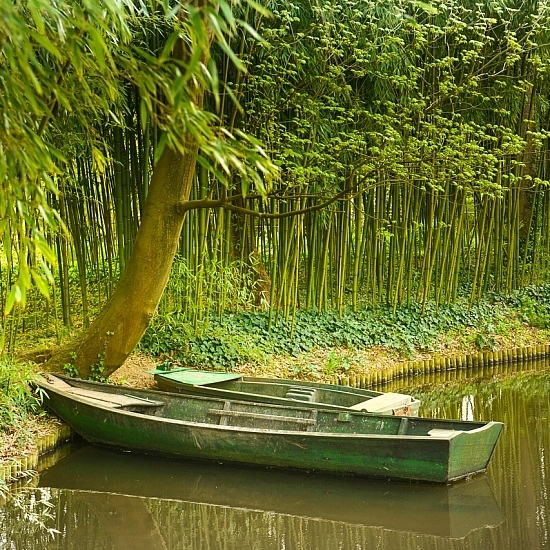 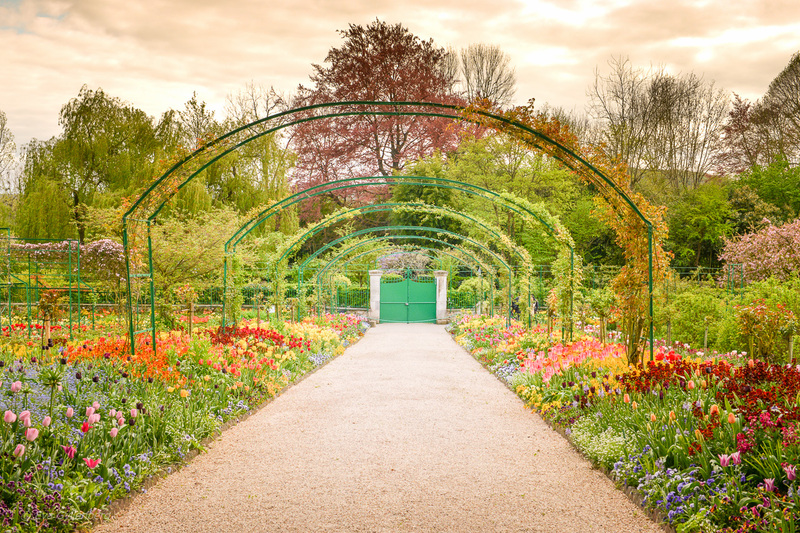 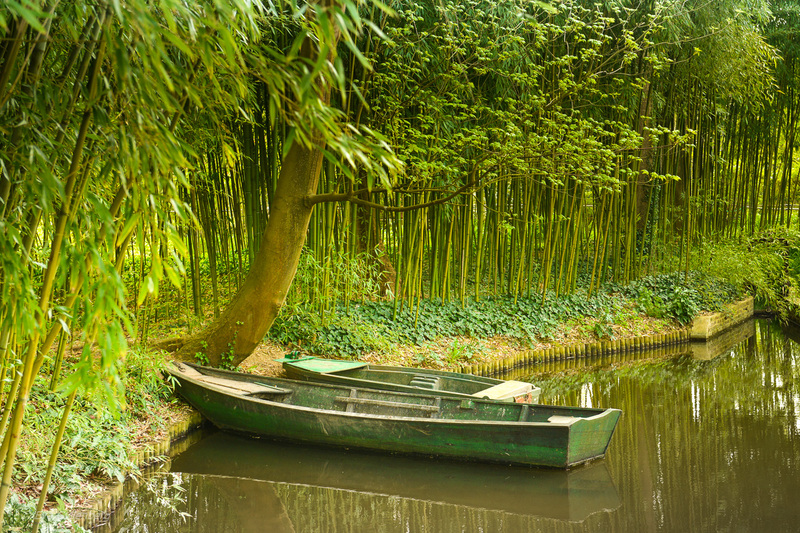 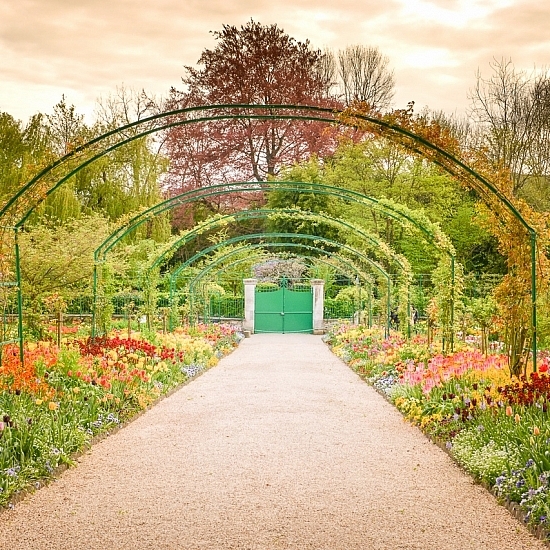 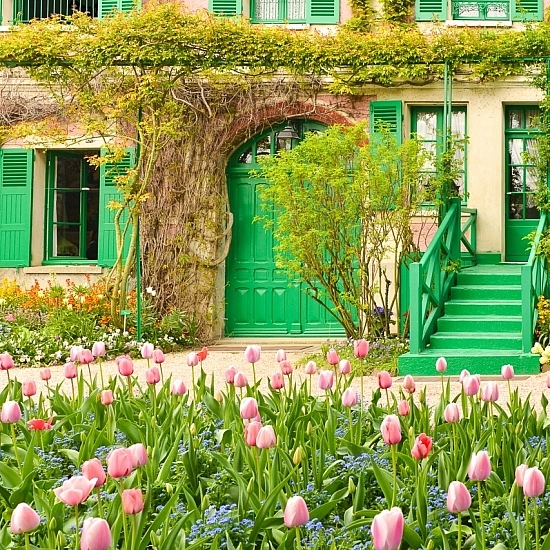 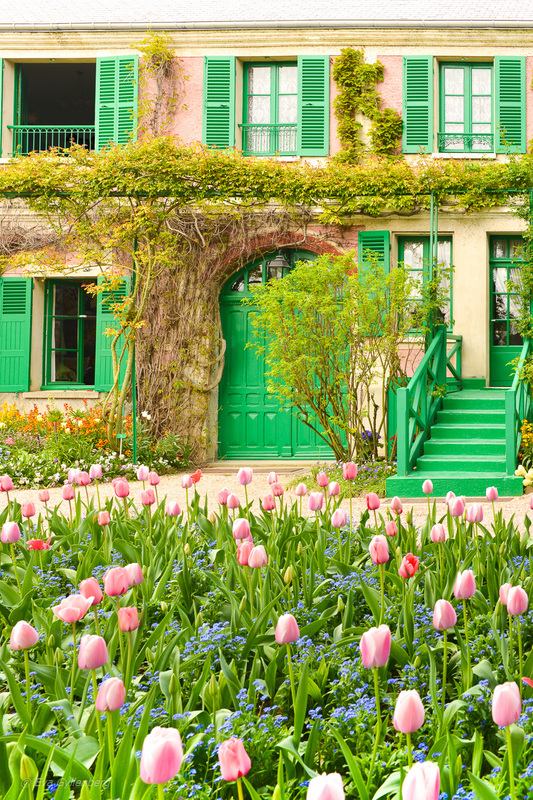 Normandy was once the inspiration for the famous painter Monet and you step right into his paintings when entering his garden in Giverny. 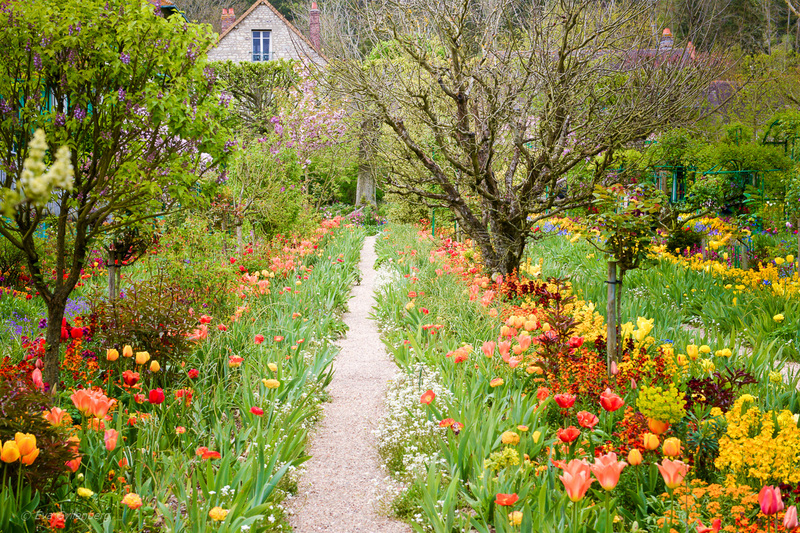 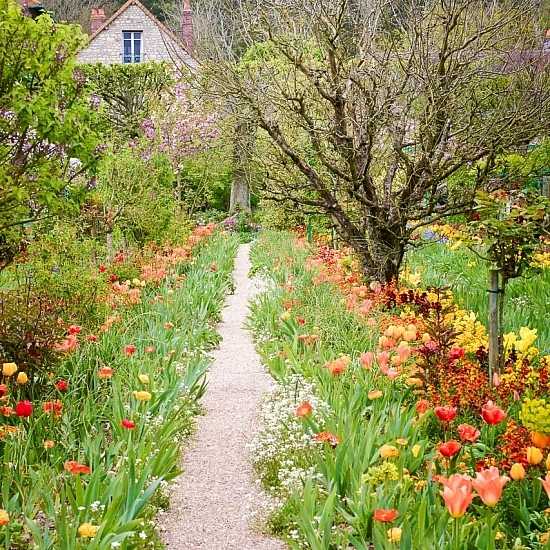 The whole garden is an explosion of colours and scents, a place to wander around for hours.